Courtesy of William J Howlett, RE/MAX Ready. Location! Location! Location!! 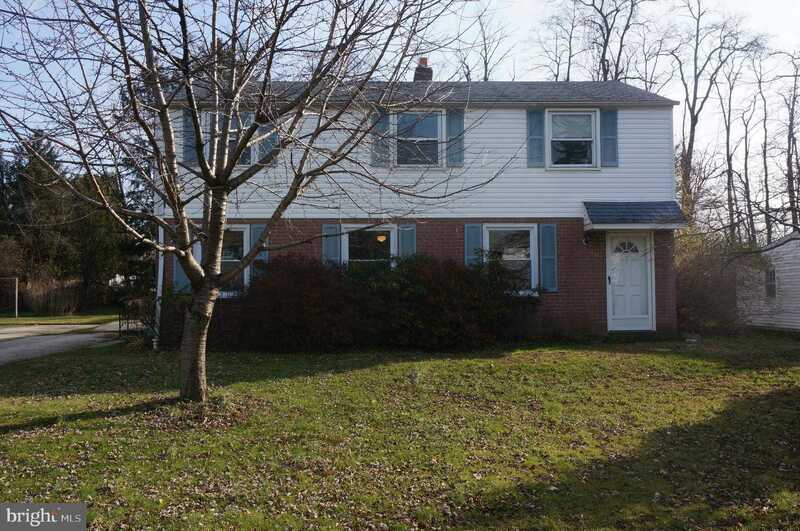 Well Maintained Single Detached Home in Whitemarsh Township in the Super sought after neighborhood of Whitemarsh Woods!!!! This home features an Updated Kitchen, Refinished Original, Character-filled Hardwood floors, Newer carpet, 3 Bedrooms, 2 Full baths, an Addition off the back, New Windows in the lower front, Updated bathrooms, a Flat yard that back up to the school Fields for additional Privacy, Easy Access to all Major roadways, steps from Lafayette Hill, and minutes from Conshohocken. Plus, the Award Winning Colonial School District!!! Not many in Move-In condition come up for rent….Don’t delay!!! Owner is an Equity partner in Oban Realty Group, and a licensed PA real estate agent.